My family knew Easter had something to do with Jesus but that knowledge did not make a difference in our celebration of the Easter holiday. While coloring Easter eggs and waking up Easter morning to baskets filled with candy are wonderful, they must not distract from the true meaning of Easter. 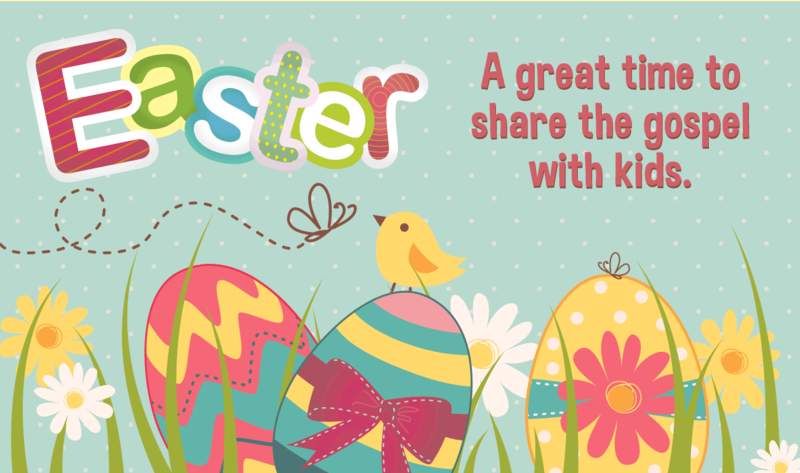 As leaders, we must ensure that the kids in our ministry understand the significance of Easter, and we must provide opportunities for the Holy Spirit to draw kids into a deeper relationship with their Savior. Imagine yourself standing on a hillside watching the crucifixion of Jesus and then walking to the tomb Easter morning and discovering the disappearance of the body of Jesus. How would you feel? What types of smells would you experience? 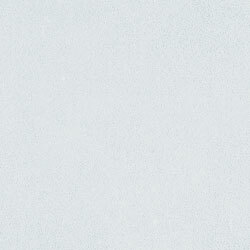 What would you see? 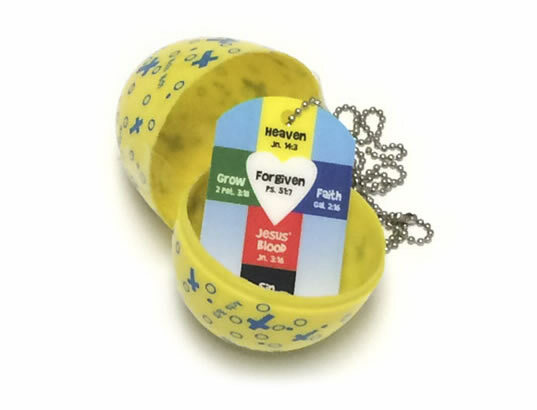 Colored plastic egg holds a mini dog tag with Acts 16:31. Brightly illustrated card with stickers. Shares Romans 8:34. 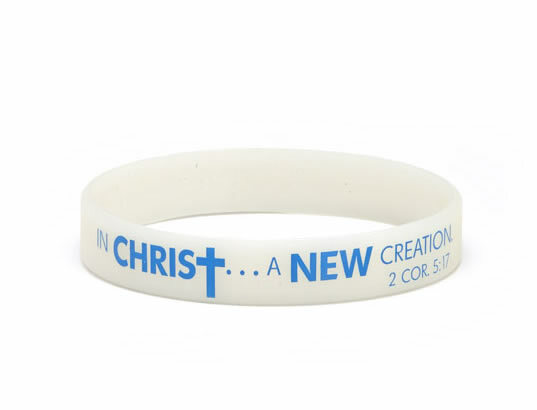 Bracelet changes from white to blue when exposed to sunlight. Features 2 Corinthians 5:17. 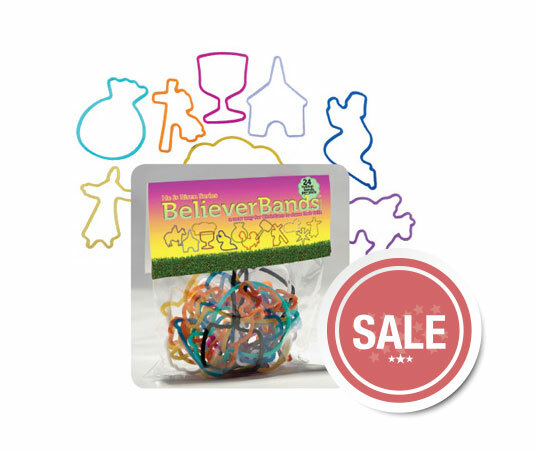 Bright gift for your visitors and regulars—at a price you’ll like. 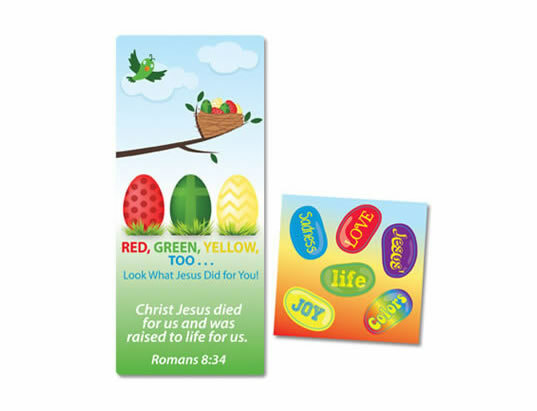 Click here to see more Easter resources for kids.